New to the high voltage industry or looking to expand your existing skills? Attend our Stockton Safe Operation of High Voltage & Low Voltage Switchgear training course and gain the skills you need to safely operate this high voltage equipment. Taking place at our dedicated high voltage training centre in the heart of the North East, our switchgear training course is within easy reach of Teesside, Durham, Newcastle, Sunderland and the surrounding area. During this course, our high voltage tutors will teach you the basics of safely performing switching operations on both low and high voltage systems. This is a hands-on, practical training course with plenty of interaction with electrical equipment, ensuring you thoroughly understand the process and what’s required of you. The Stockton switchgear course is designed for attendance by anyone. Regardless of whether you have prior electrical experience or not, you’ll be able to attend and understand this course. 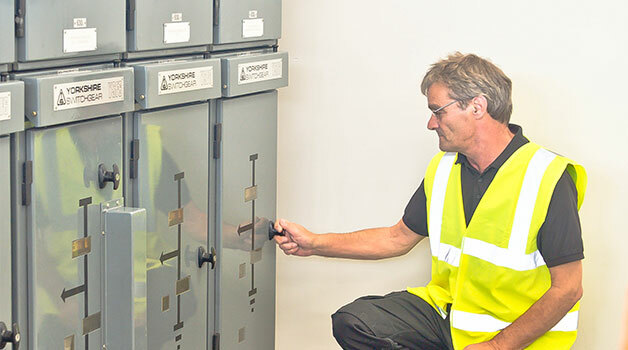 Book your place on our Stockton Safe Operation of HV/LV Switchgear training course today by filling in our online booking form to the right, or by calling the team directly.